Leadership Consulting Group (LCG) was established with a vision of bridging the regional leadership competency gap. Since 1994, we have dedicated ourselves to our mission of ‘building the Caribbean’s leadership pipeline.’ As a licensed affiliate of FranklinCovey Co., we hold the exclusive rights to offer FranklinCovey’s globally recognised corporate training solutions to Trinidad & Tobago. 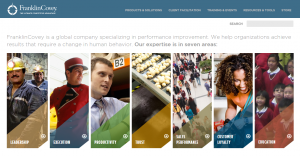 FranklinCovey is a global company that specialises in performance improvement. With operations present in over 150 countries, the company aims to enable greatness in people and organisations everywhere through the delivery of a variety of personal and organisational development solutions. The company was formed in 1997 as a result of a merger between Stephen R. Covey’s ‘Covey Leadership Center‘ and Hyrum Smith’s ‘FranklinQuest‘. Today, FranklinCovey is the world leader in helping clients create cultures that become the organisation’s ultimate competitive advantage; a culture whose hallmarks are high-performing, collaborative individuals, led by effective, trust-building leaders who execute with excellence and deliver measurably improved results to all stakeholders. Process-oriented Approach – Programmes are designed to be more than training events. Apart from the facilitated work sessions themselves, there are also pre- & post-session assessments, as well as, implementation training and/or follow-up coaching. LCG has over 20 years of experience delivering FranklinCovey’s world-class programmes in the Caribbean. Our regional expertise sets us apart from competitors. 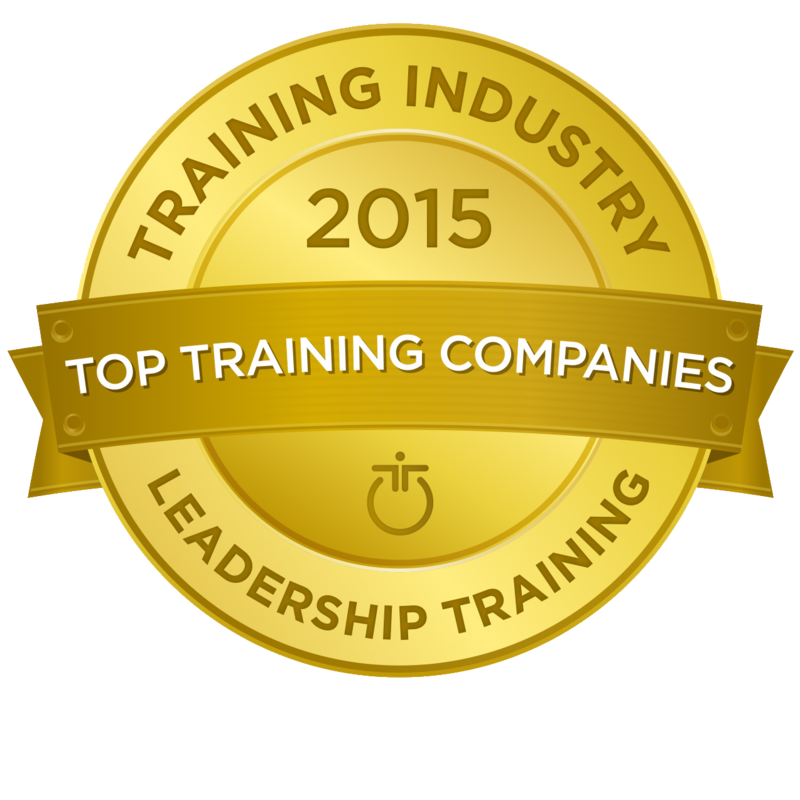 We are proud to be the only corporate training provider in the Caribbean region to be affiliated with a Top 20 globally-recognised training powerhouse. 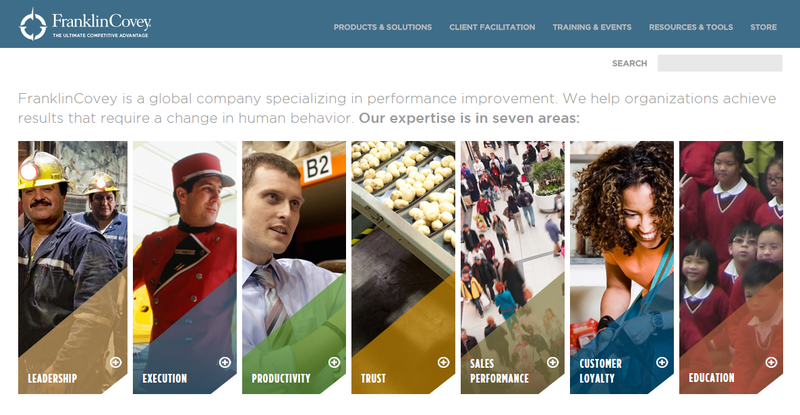 We specialise in the application of FranklinCovey’s global content to our local context to help clients achieve – not just incremental – but transformational results. 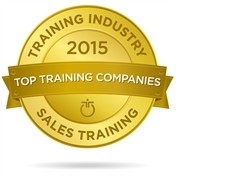 We look forward to becoming your trusted training provider.